What is the difference between техніка і технології in Ukrainian? 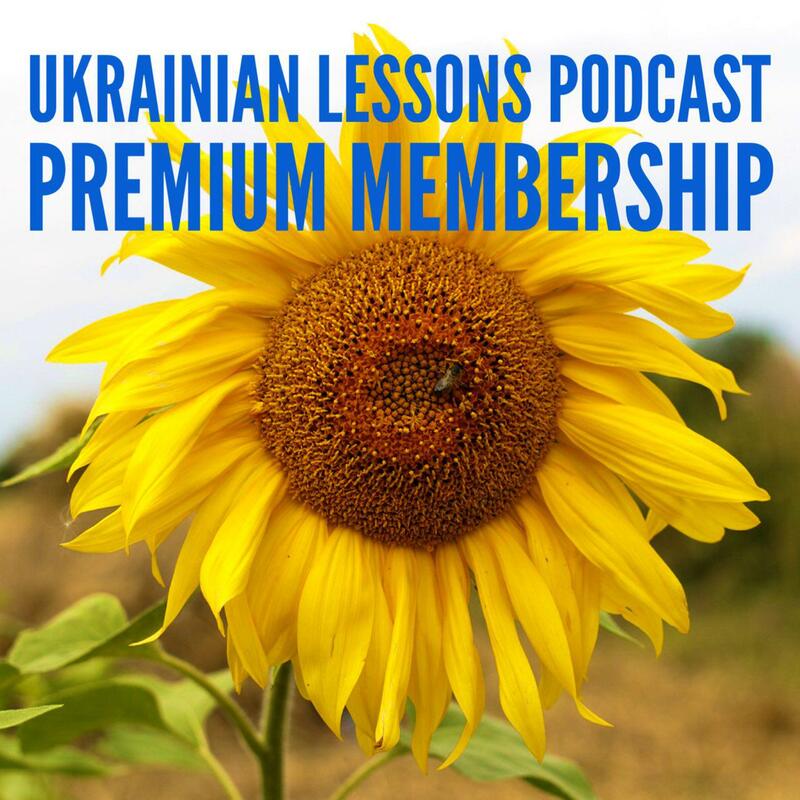 Listen to this Ukrainian Lessons Podcast episode about the technology in Ukrainian to learn new words, discover Dative case uses and practice! 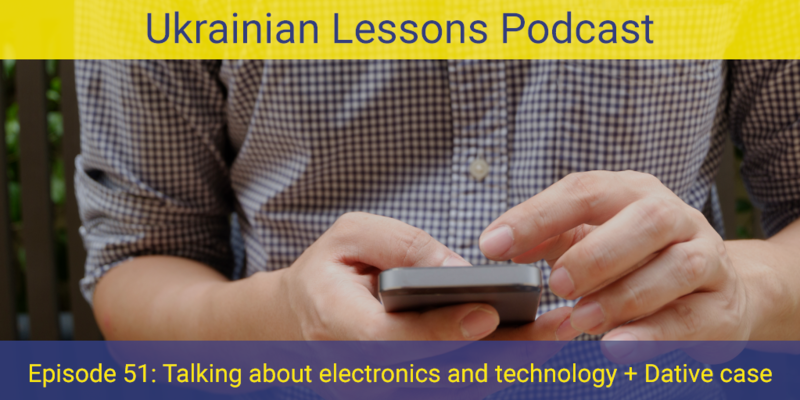 learn more about buying a phone in Ukraine!